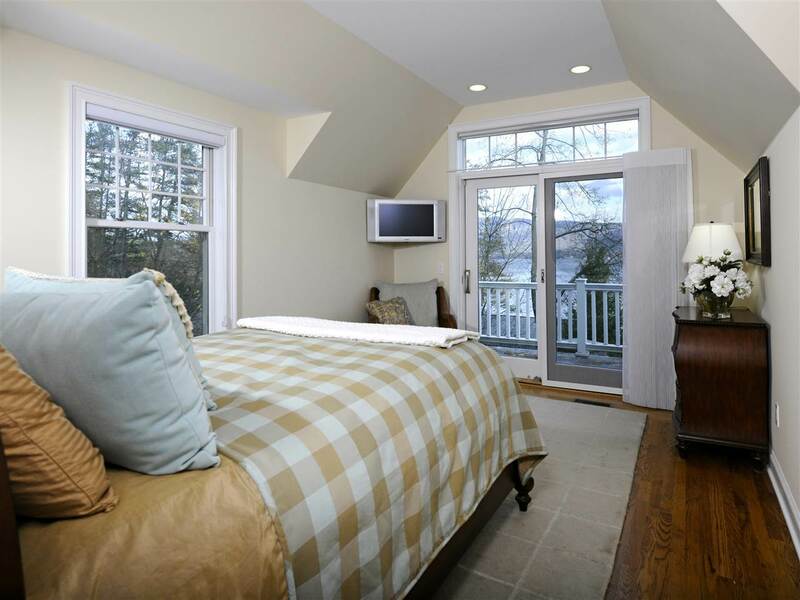 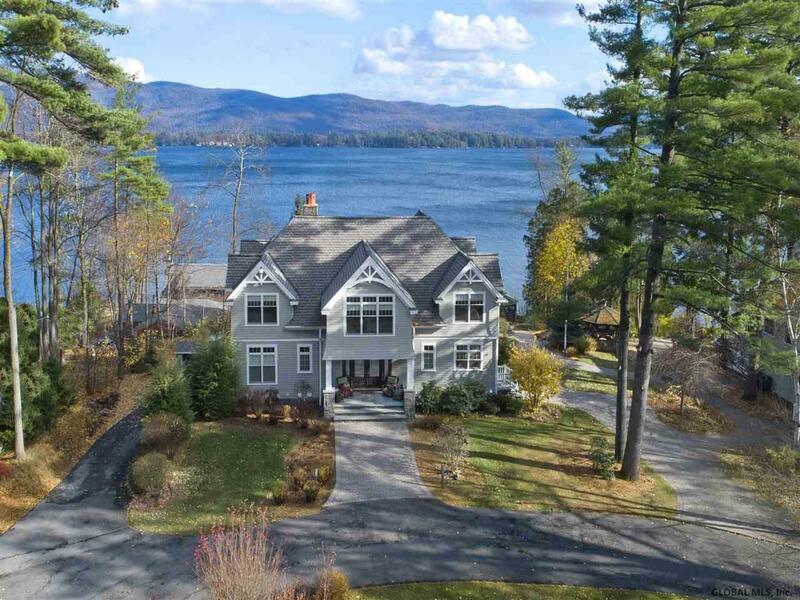 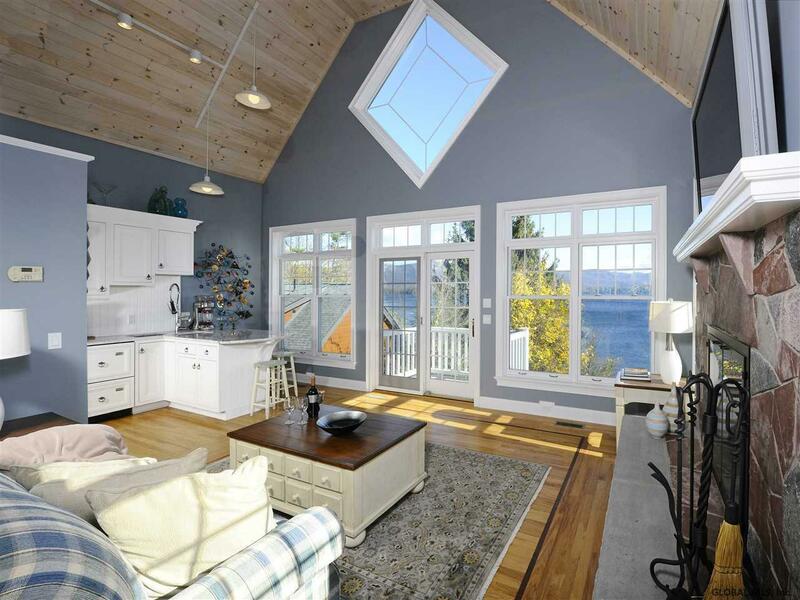 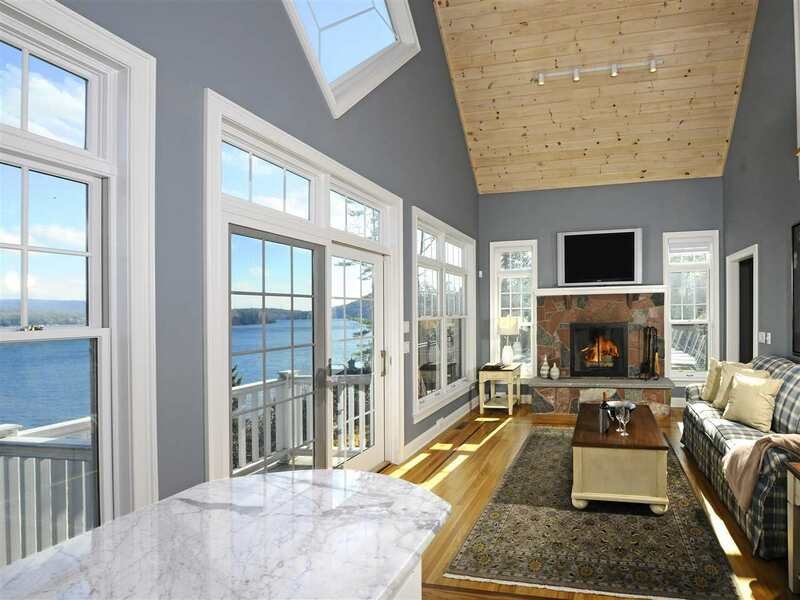 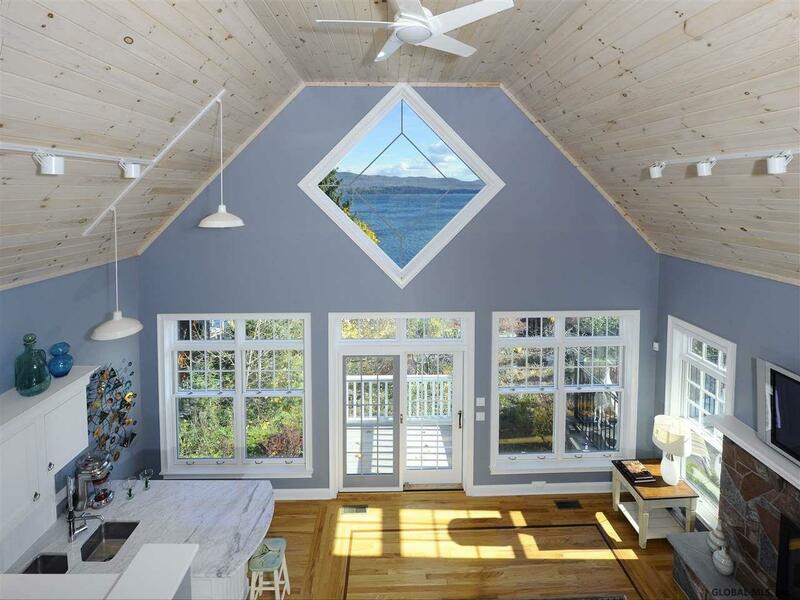 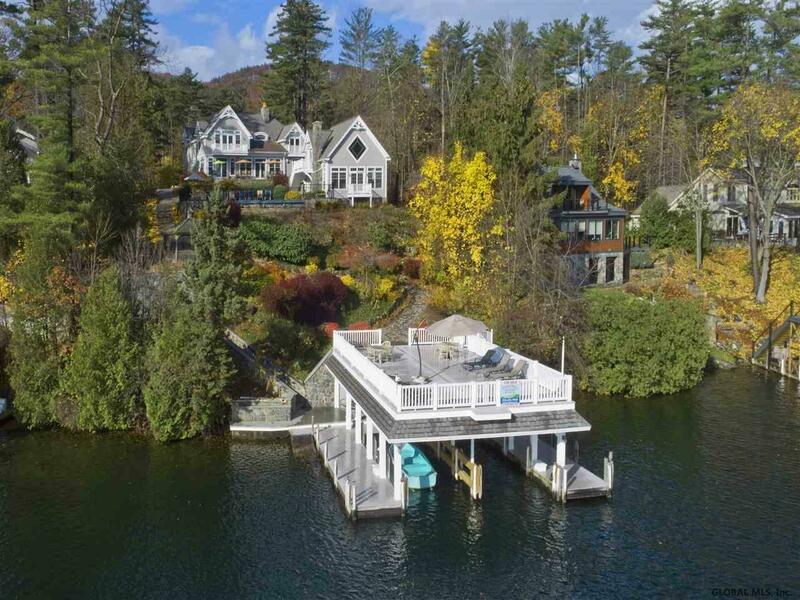 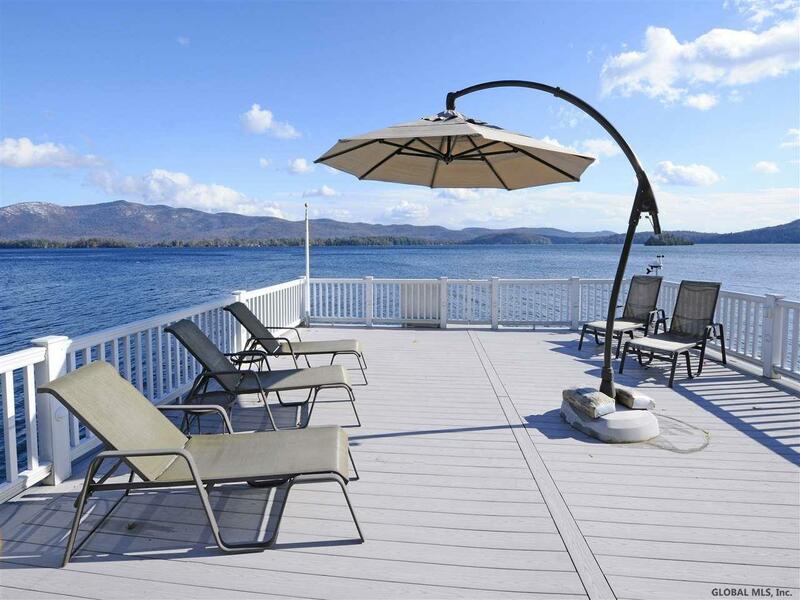 Perched at water's edge and surrounded by the natural beauty of the Adirondacks, this amazing shoreline property features stunning views over the pristine waters of shimmering Lake George. 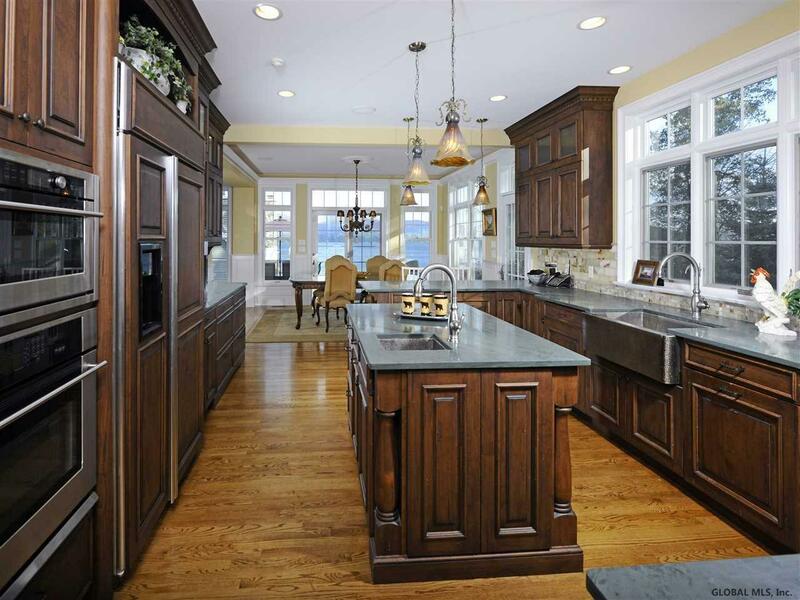 The beautiful 7BR, 5.5 bath Manor home has an infinity pool, spa and sauna, and is adjacent to the fabulous 2BR, 2 bath pool house. 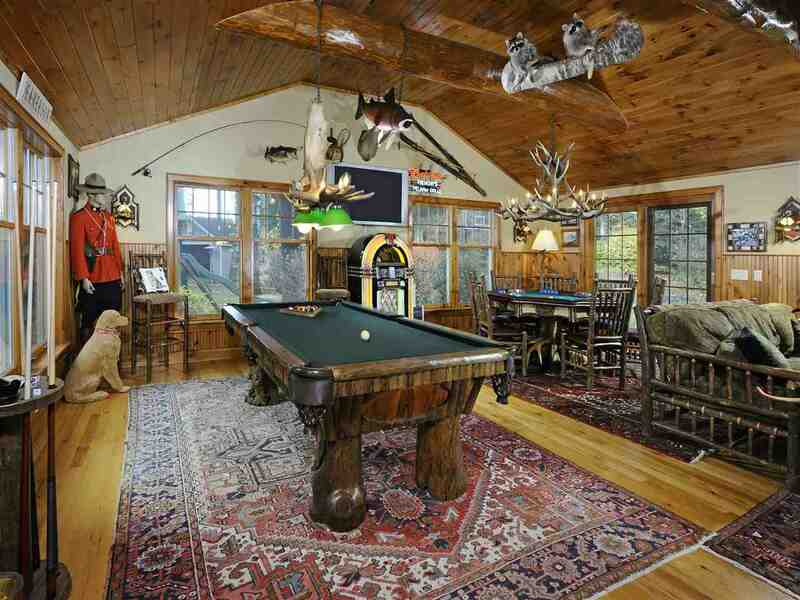 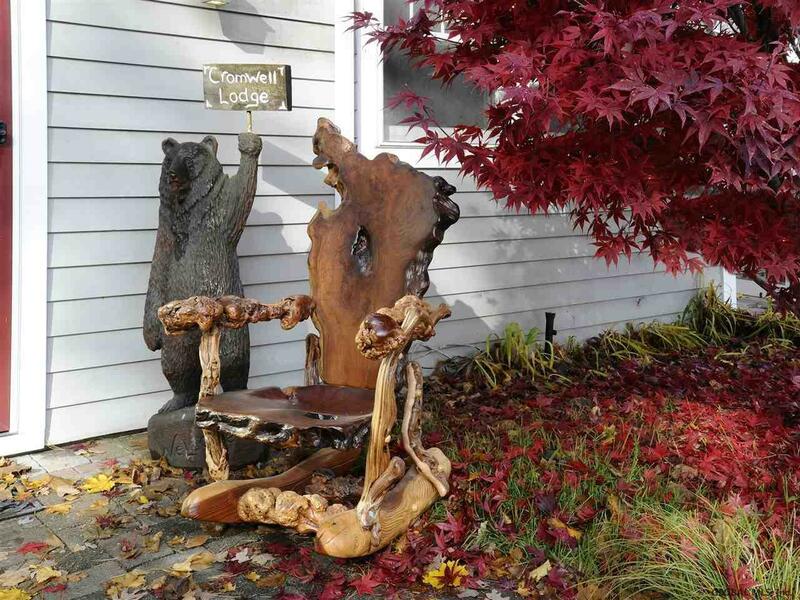 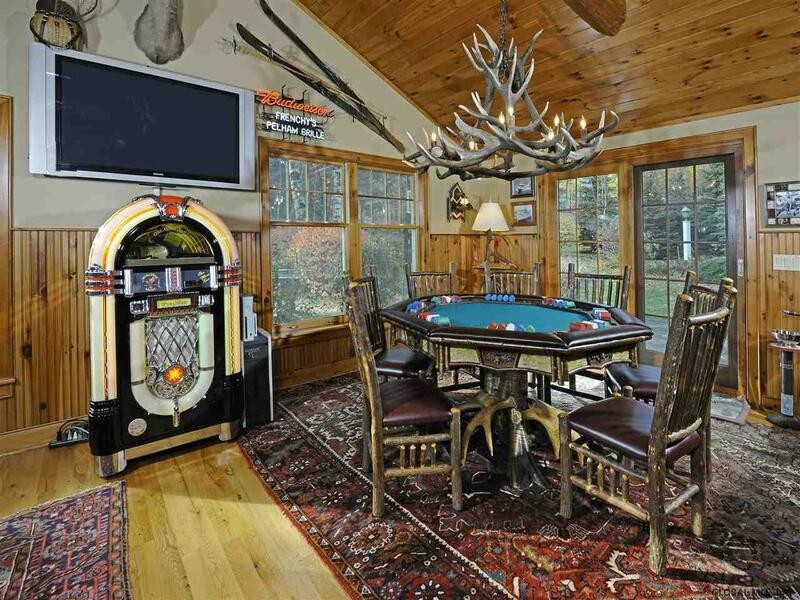 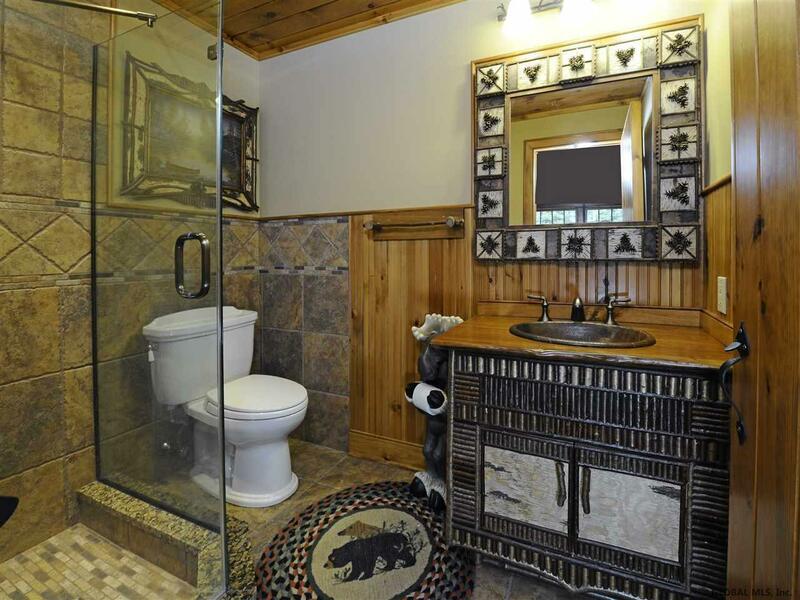 There is also an amazing, whimsical Adirondack Lodge with poker table, pool table, jukebox, chess table and full kitchen and bath. 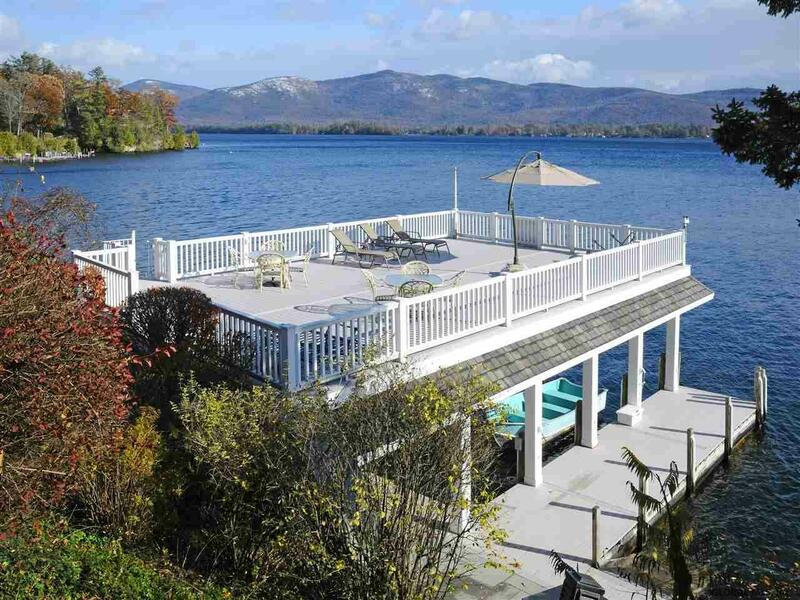 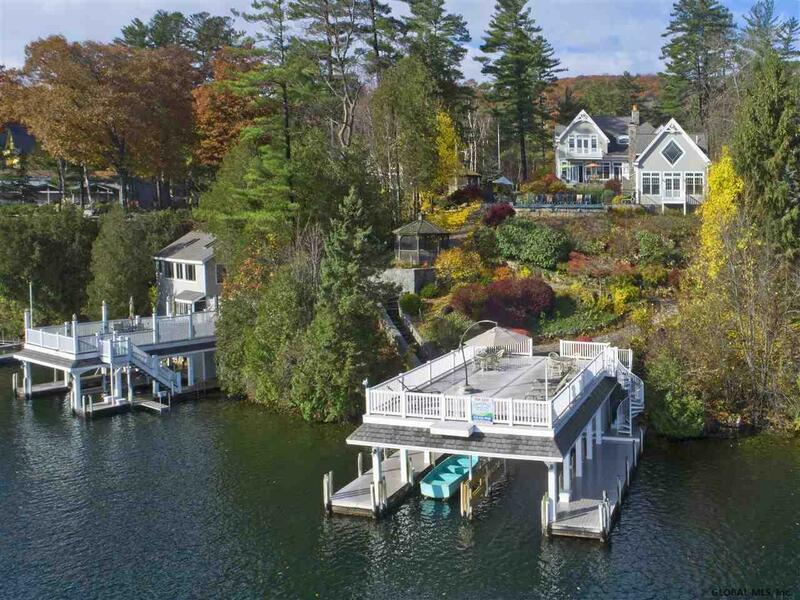 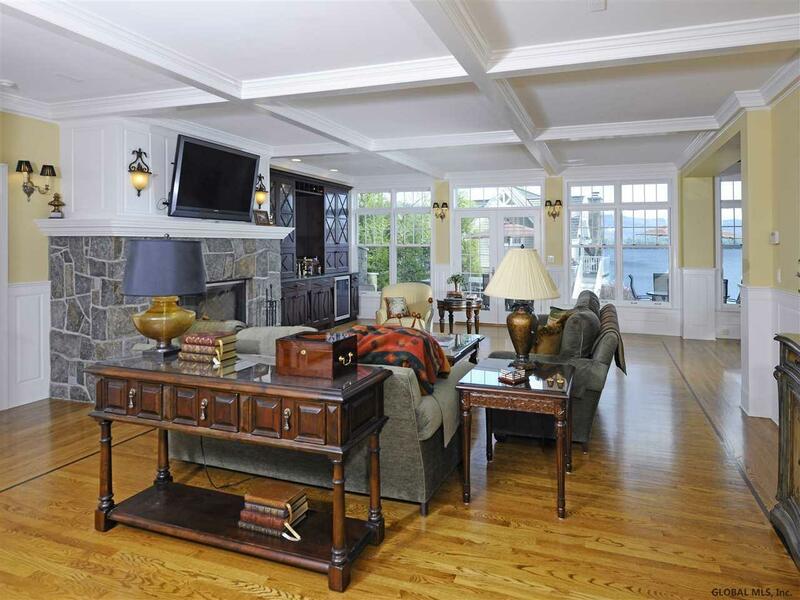 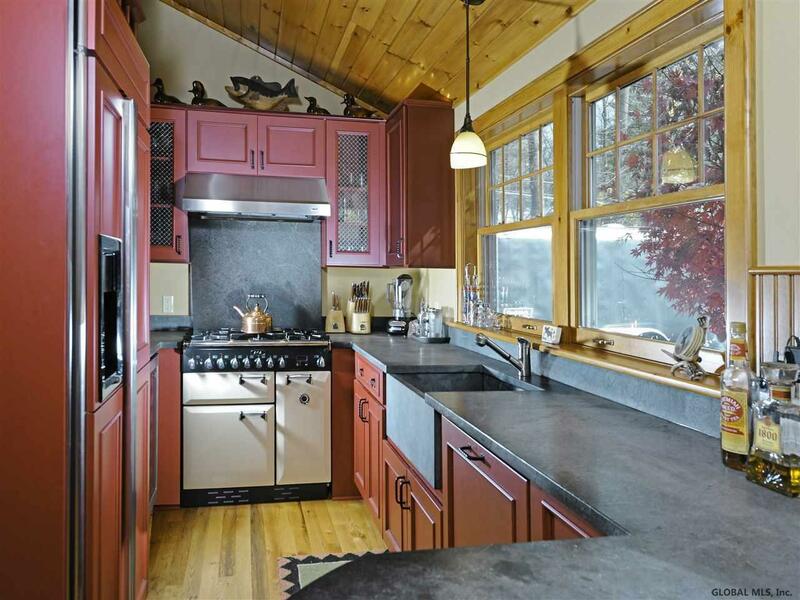 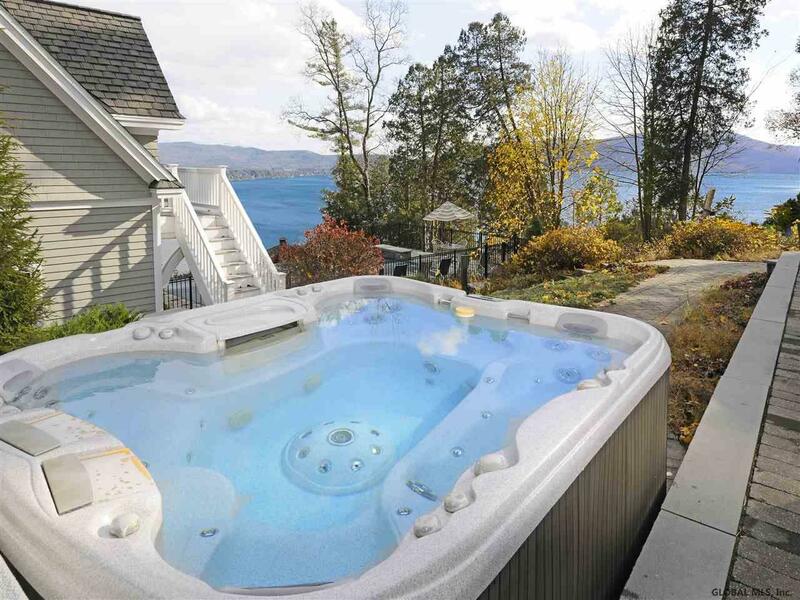 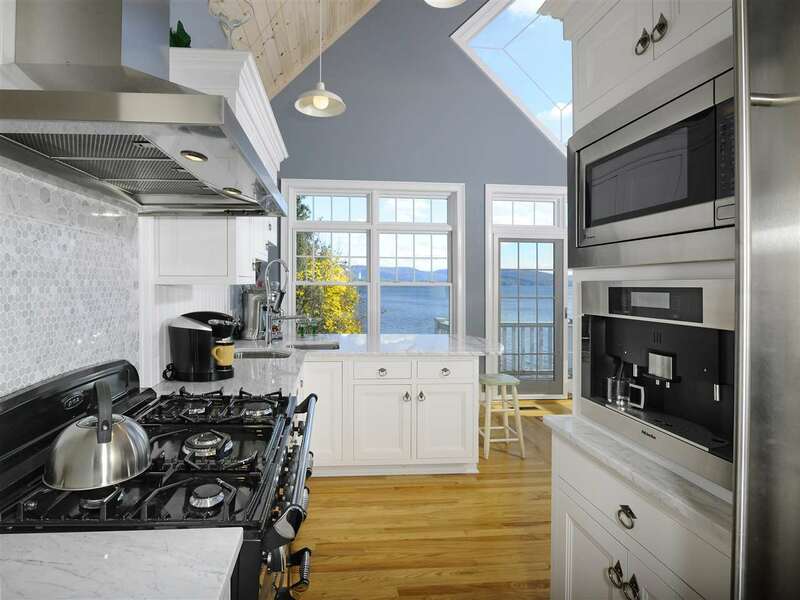 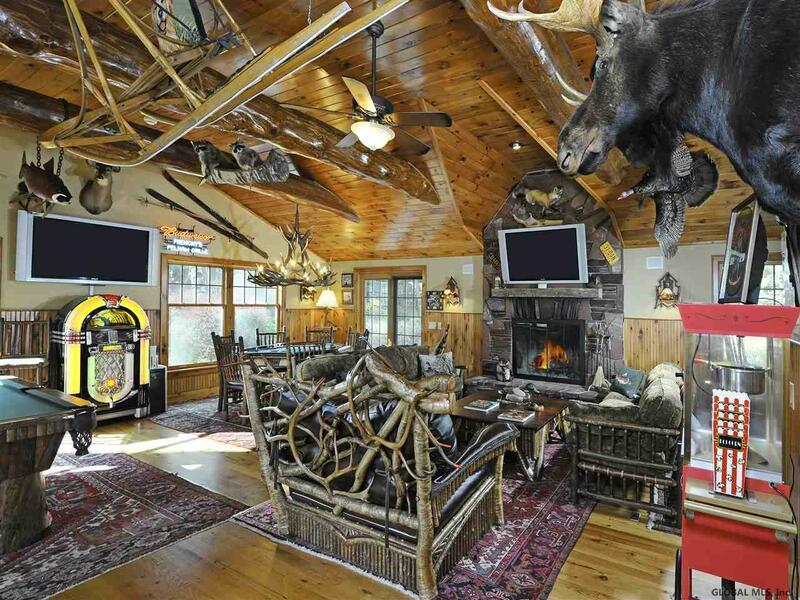 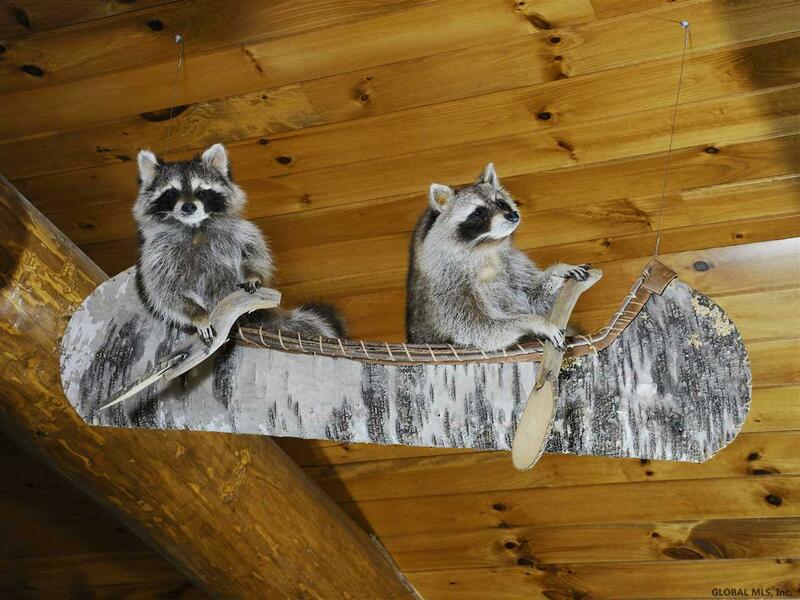 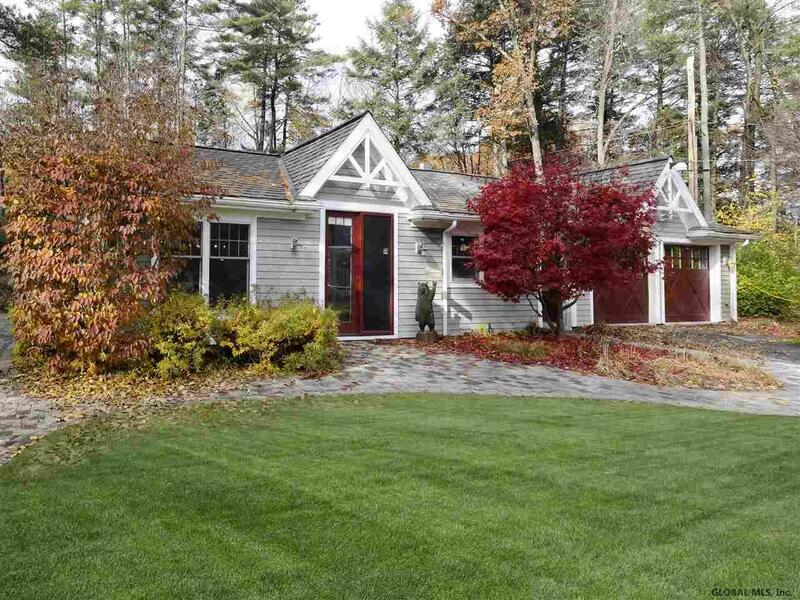 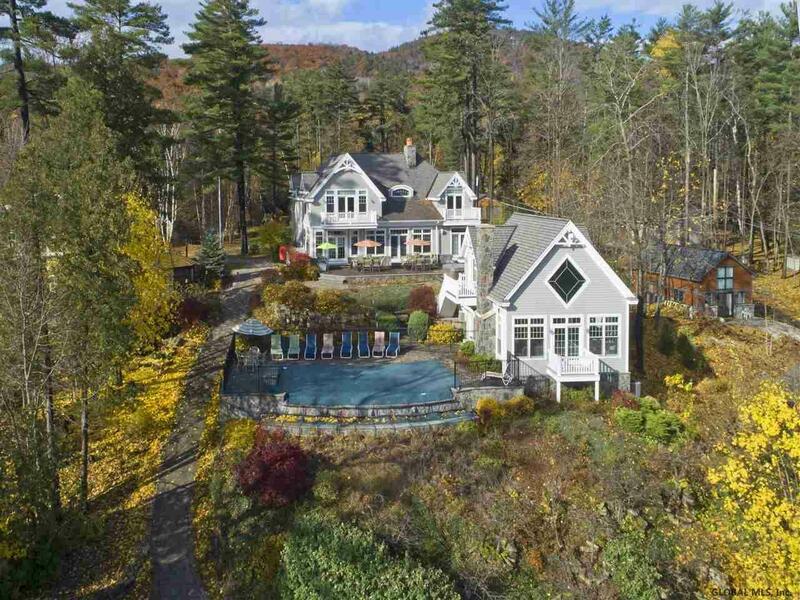 This is the ultimate playground showcasing the best of Adirondack living and the finest materials. 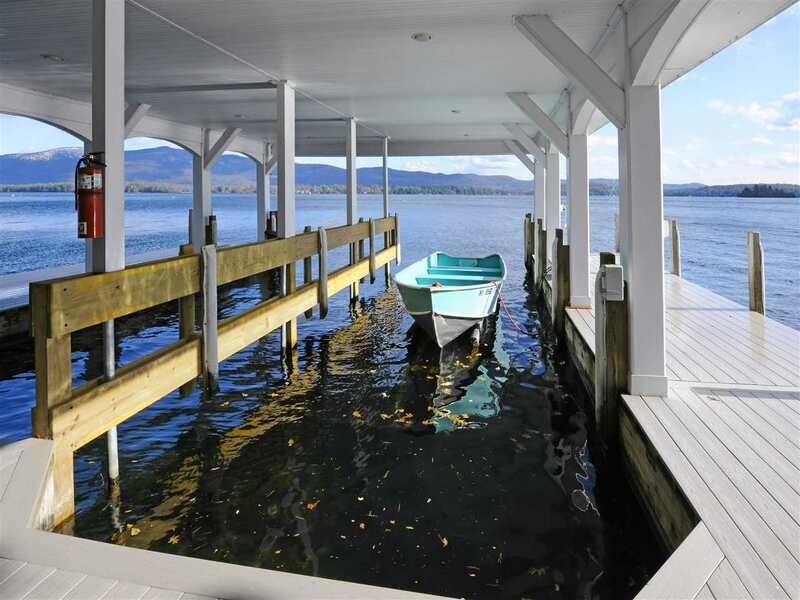 There is a boathouse with dock and rooftop sun deck, gazebo, bocce court, horseshoe pit and basketball court. 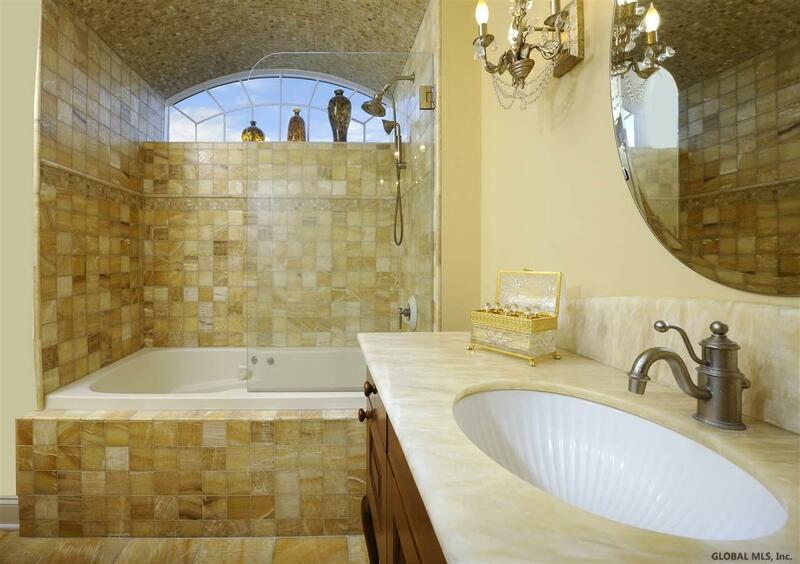 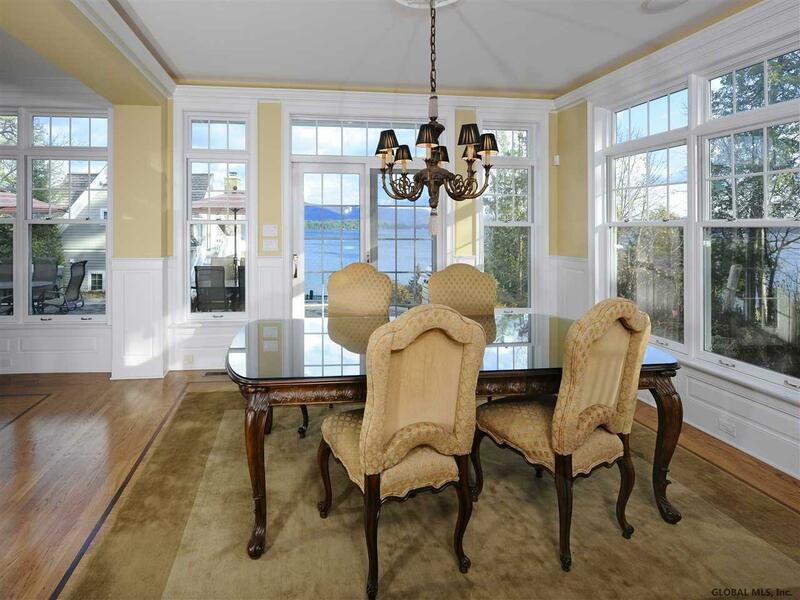 Also offered together with 10 Colony Cove Road at $10, 500, 000.